A helical staircase is often referred to as curved staircase due to its fantastic shape. It sits in the category of most exclusive staircase design. The sweeping arc, which takes you upstairs/downstairs, makes this staircase design one of the most attractive & challenging at the same time. This curved structure leads you from one level to the next by way of a flowing circular turn. The staircase steps are attached between two curved points, & there is no central column. 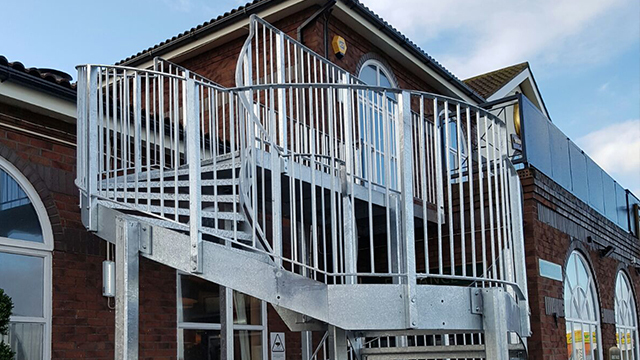 Its structural design makes the helical stairway an ideal choice for public spaces as it constitutes a focal point of the office & attracts lots of attention. It’s also a unique solution for residential interiors as it saves space & adds grandeur. The curved form marks a beautiful contrast to the conventional shape of walls & furniture around. 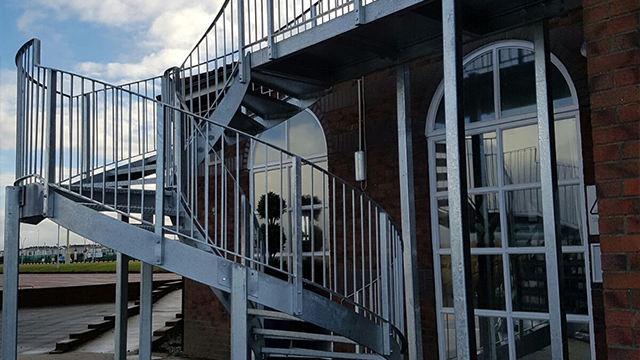 A helical stairway may also be crafted in an oval or elliptical shape, combining steel, glass & wood to meet any specifications required. 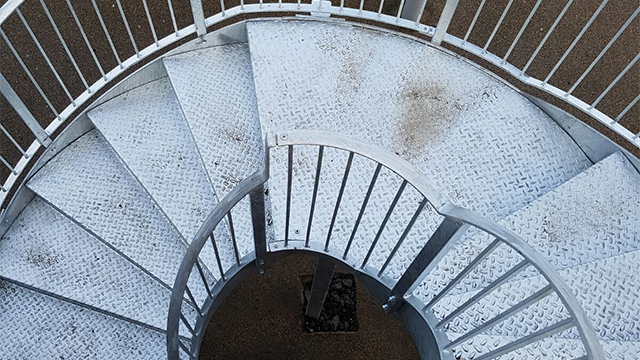 Get in touch today & get your very own spiral staircase that will make others gasp in appreciation.